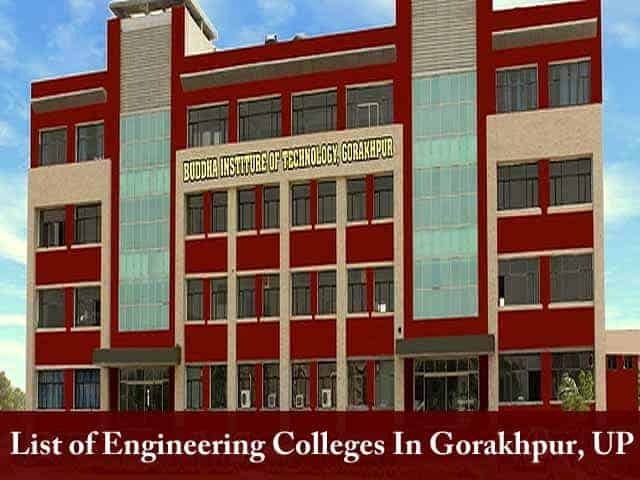 List of Engineering Colleges In Gorakhpur UP: In this article, we are providing the list of Engineering Colleges In Gorakhpur, Uttar Pradesh. These colleges are affiliated to Uttar Pradesh Technical University (UPTU). Candidates who have appeared in UPTU/AKTU Entrance Examination will be eligible to take admission in these colleges through UPTU/UPSEE online counseling for different technical and professional courses. After announcing the result, UPSEE will announce the UPTU/AKTU Counselling schedule on their official website. Dr. APJ Abdul Kalam Technical Univerity is the official authority of Uttar Pradesh State Level Engineering Entrance Examination. There are around 500 engineering & management colleges in Uttar Pradesh. Every year, lakhs of candidates appeared in UPSEE Examination to take admission in top govt. & private engineering and management colleges. We are providing this list to let candidates know about the Engineering/Management colleges in Gorakhpur City.